At the Atlantic, Naomi Nix looks at how the Kentucky Valley Educational Cooperative is investing in programs that teach students how to build and operate drones. 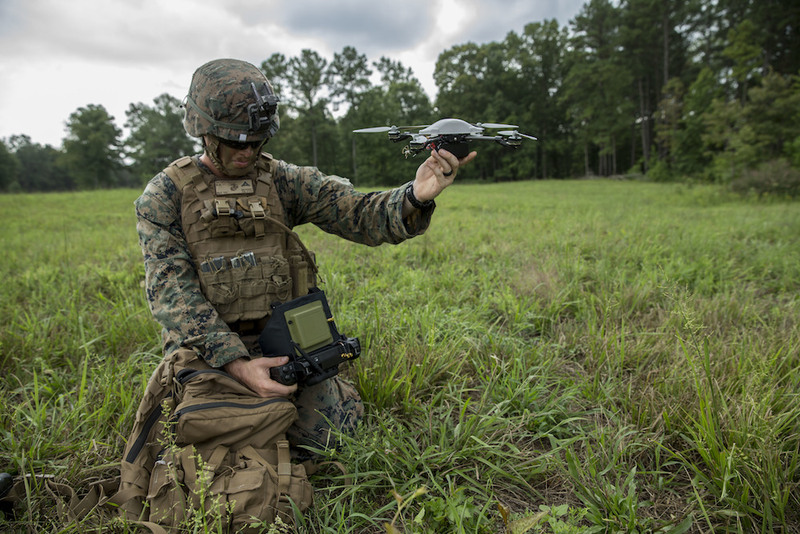 At Aviation Week, David Hambling examines the growing demand for small, pocket-sized military drones. At Slate, Faine Greenwood argues that the U.S. military should not use consumer drones. At the Los Angeles Times, W.J. Hennigan reports that U.S. drones are performing danger-close strikes in support of the Syrian Democratic Forces. At TechCrunch, Jon Hegranes separates the “fiction from feasibility” of drone deliveries. At DefenseNews, Adam Stone looks at how the U.S. Navy is investing in a command-and-control system with an eye to someday operating drones from carriers. At the Modern War Institute, Dan Maurer considers whether military ethics and codes should apply to robot soldiers. At the San Francisco Chronicle, Benny Evangelista considers recent reports of close encounters between drones and manned aircraft. At War is Boring, Robert Beckhusen writes that the Israeli military is investigating allegations that an Israeli drone manufacturer carried out a drone strike against Armenian soldiers as part of a product demonstration. At Popular Mechanics, David Hambling considers whether an armed quadrotor drone is ethical or even practical. At Washington Technology, Ross Wilkers looks into Boeing’s push to become a leader in the field of autonomous weapons systems. A photo essay at the National Review examines quadrotor drones at work in both civilian and military spheres. DefenseNews reports that General Atomics is hoping to sell around 90 Avenger drones, the successor to the Reaper, to an unnamed international customer. The U.S. Navy awarded Insitu a $319,886 contract for the procurement of Strongback Module Assemblies.